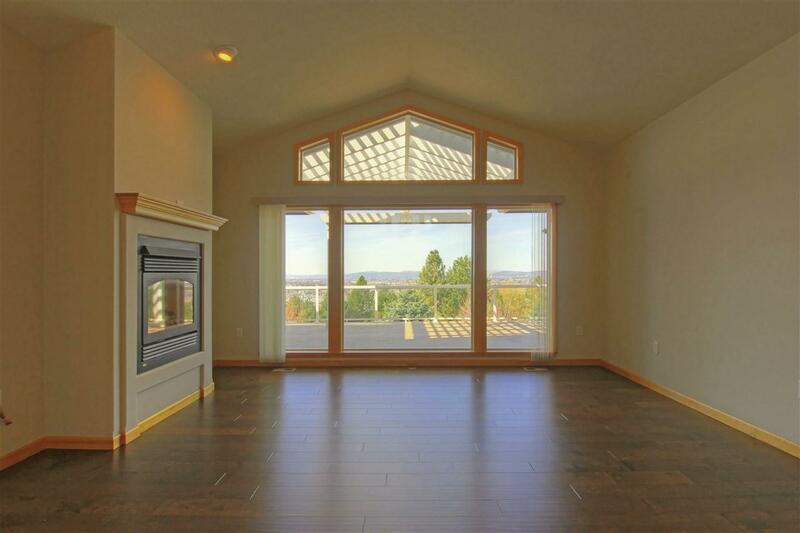 Amazing Panoramic Views! 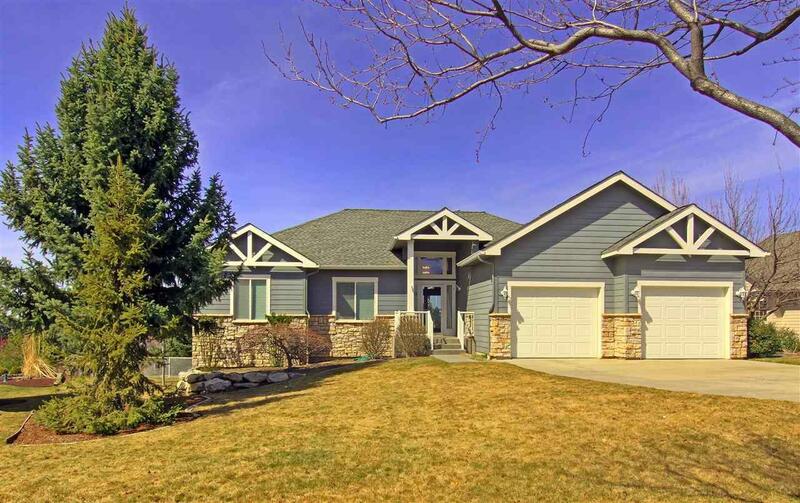 Sitting above the Spokane Valley, this meticulously cared for home is absolutely stunning! Expansive deck with a pergola to take in the sunsets. 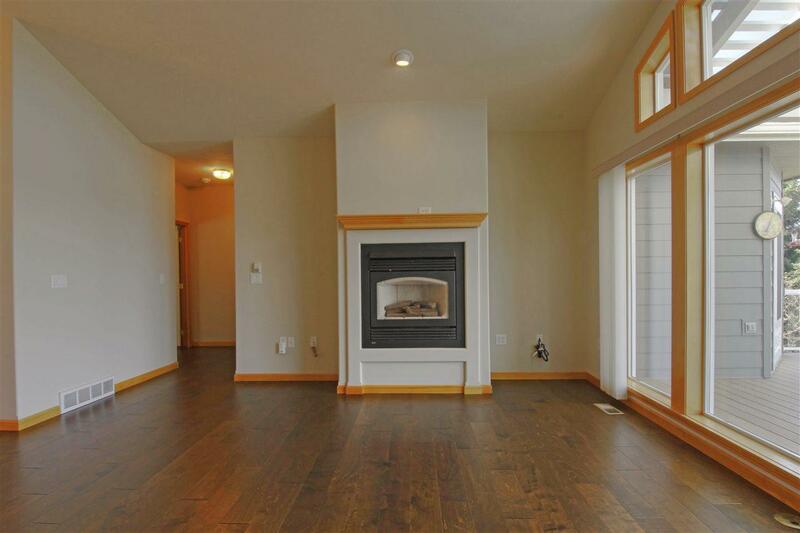 Beautiful new birch wood floors, new paint, updated kitchen with: custom cabinetry, quartz counter tops, stainless steel appliances, gas range. Main floor master suite, en-suite guest bedroom, main floor laundry. 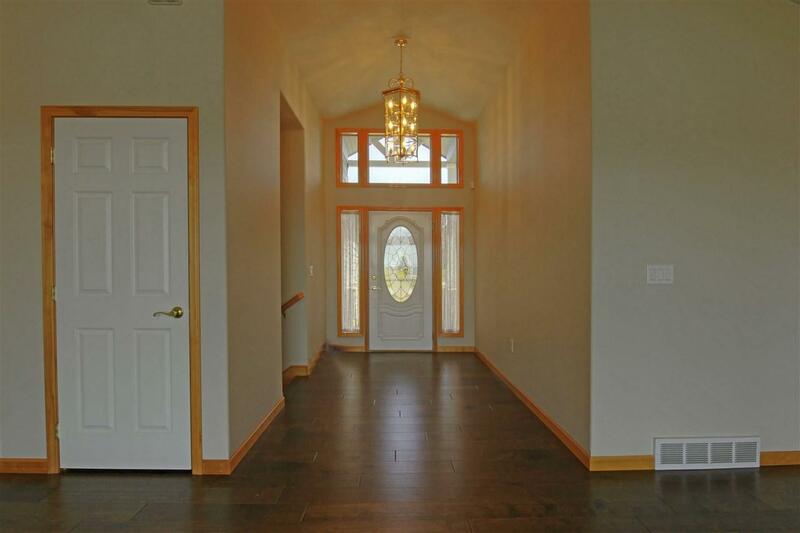 Daylight walkout lower level w/spacious family/rec. room, roughed in 4th bedroom, mature and well-manicured yard.